First introduced breifly in episode 9 of the first season. 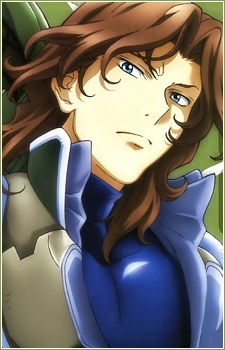 A member of Kataron/Cataron invited to join Celestial Being by Setsuna under the code name of Lockon Stratos. The previous Lockon Stratos was Neil Dylandy, his twin brother. He seems to be passing information from Celestial Being along to the Kataron resistance group.